Big sound for large backyards, covered patios, garages, or workshops (bathrooms too). Extend your audio system to the outdoors. MTX all weather speakers are designed to survive anything nature throws at them while delivering crystal clear, high quality sound season after season, year after year. Entertaining and enjoying the great outdoors are two things that everyone loves. Speakers outside help to bring your party to life. There are many options in the market today, but none are better than the MTX AW series speakers. 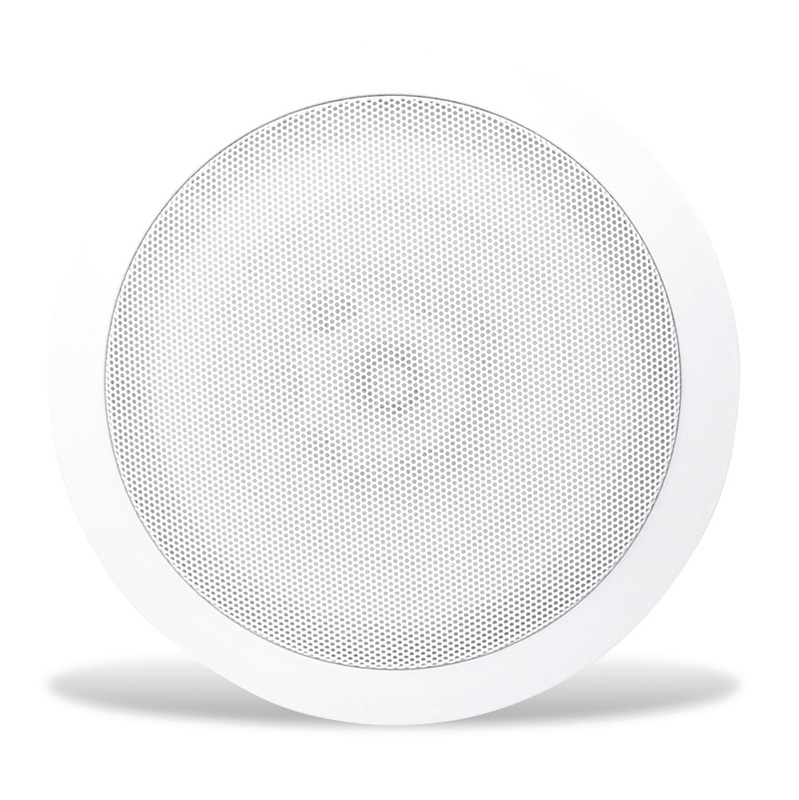 Musica indoor / outdoor speakers extend your audio system to your backyard, pool, garage, bathroom, and anywhere else susceptible to weather. These models are designed to handle the harshest conditions. 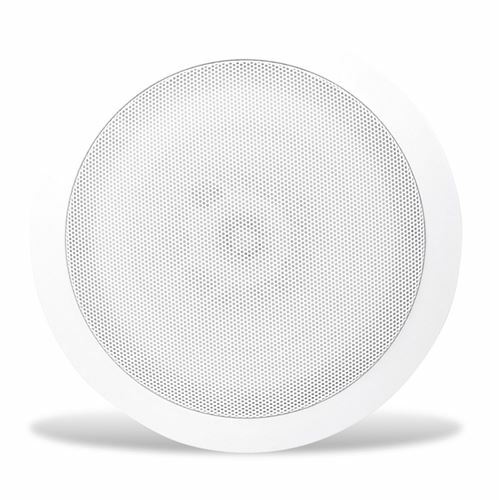 The MUSICA612WRM is specifically designed for use in areas where moisture is present, such as bath, sauna, hot tub area, patio, pool side and other exterior applications. 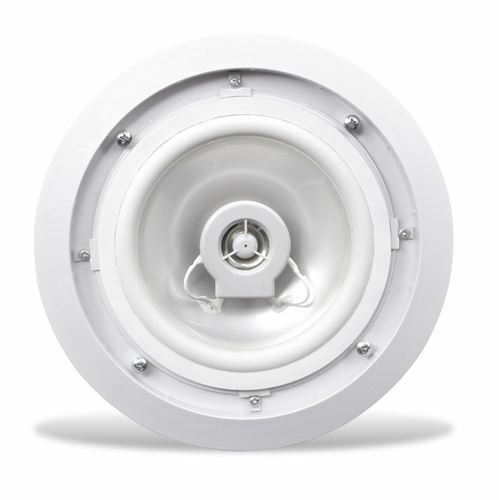 If you are planning an installation of this type, we strongly recommend the MUSICA612WRM Weather Resistant Speaker. Cut Out Diameter 7 5/16"